Ready to virtually hang with someone who is equal parts kind, talented and interesting? 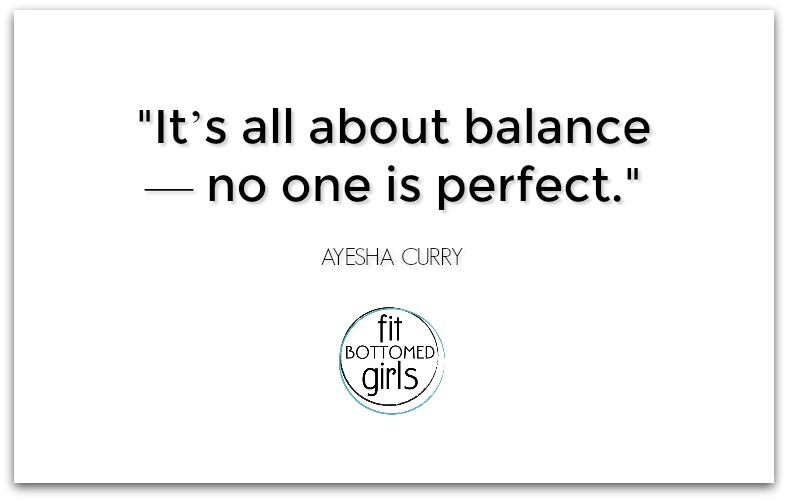 Well, get ready for our newest podcast episode with the lovely Ayesha Curry who is a celebrity cook, cookbook author, television personality, businesswoman, model and actress. Oh — and she just happens to be married to basketball superstar Stephen Curry! Ayesha began her cooking career with the launch of her YouTube channel Little Lights of Mine, which features the famous Chef Curry with the Pot clip that has more than 4 million views! 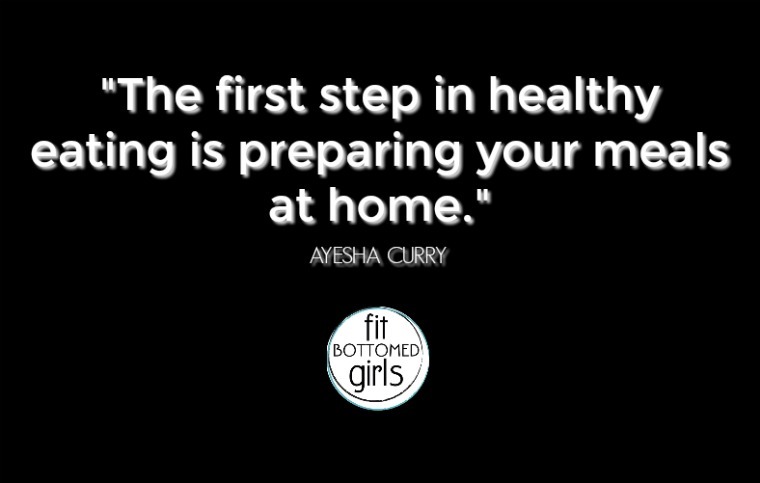 In 2016, she released her first cookbook The Seasoned Life and debuted her first televised cooking show, the Food Network’s Ayesha’s Homemade. The sprightly mom of two talked to us about her favorite go-to meals (including ZUPA NOMA) and how she keeps herself and her family healthy with such a busy lifestyle. And a huge thanks to our sponsor Harmless Harvest! 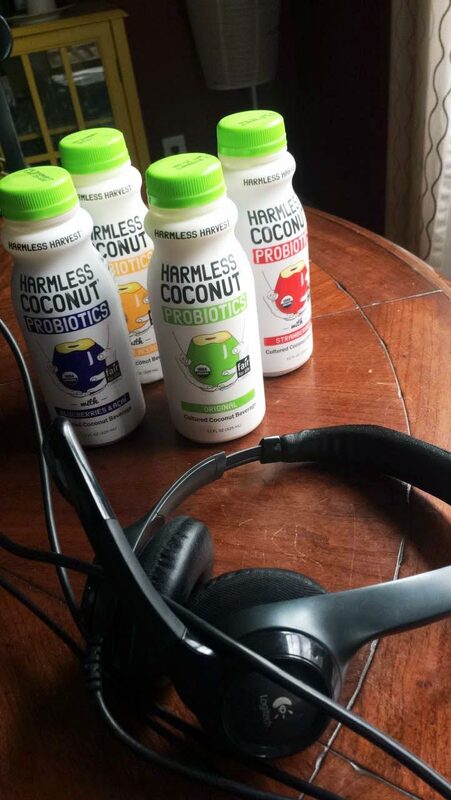 As you’ll hear, we simply LOVE the Harmless Harvest Coconut Probiotics. Available in Original, Strawberries, Blueberries & Acai, Mangos & Acerolas, Harmless Coconut Probiotics utilizes the whole edible organic coconut, combining the company’s critically acclaimed Harmless Coconut Water, coconut meat, live and active probiotic cultures and organic fruits. You can head to their website to find out where you can can purchase both their amazing tasty organic coconut water and their new probiotics line. Try it, guys! 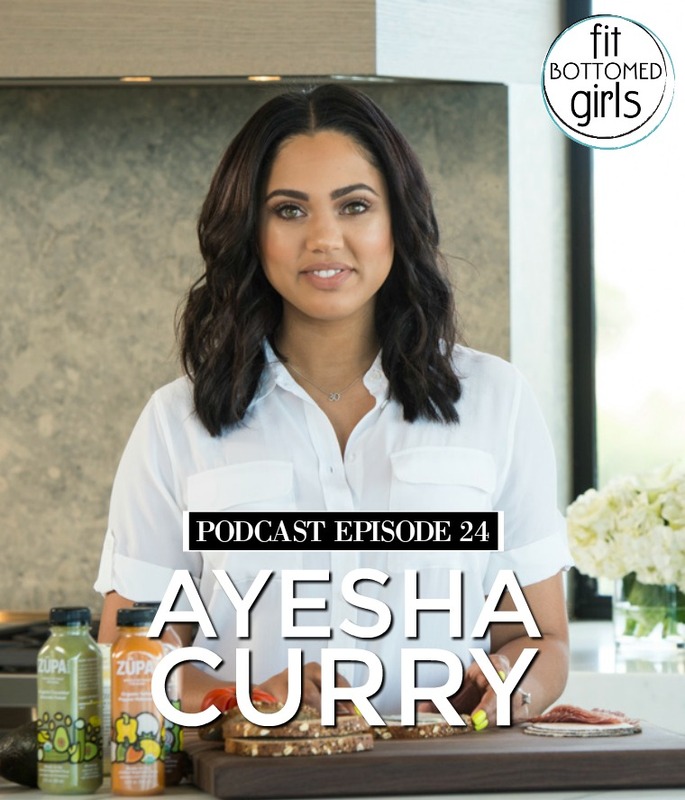 Get the episode with Ayesha Curry here or below!